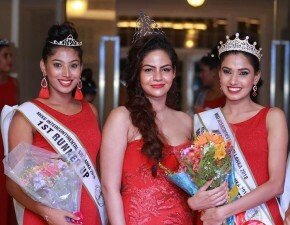 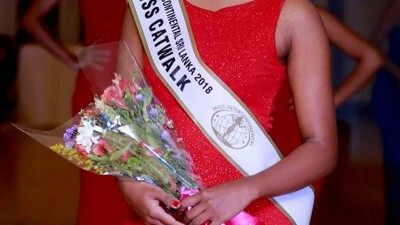 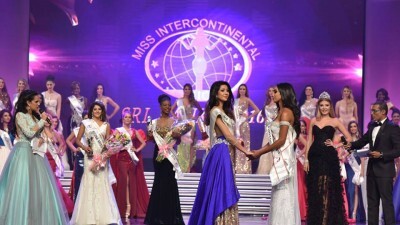 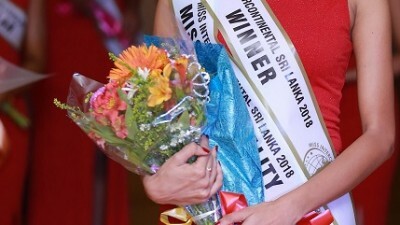 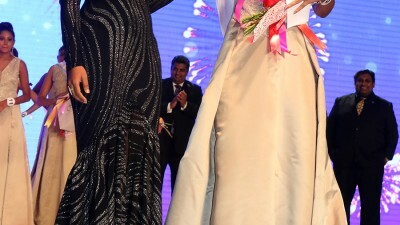 Miss Intercontinental Sri Lanka has kicked off in grand style, the 3rd Largest & Oldest Pageant in the World will undoubtedly have a Beautiful Contestant this year representing Sri Lanka. 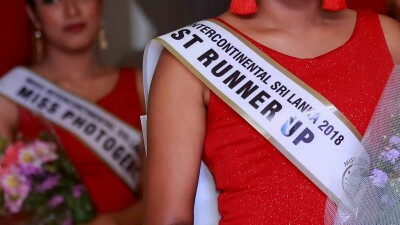 Mr. Roshan Perera, the Franchisee for the Pageant claims that this year the Island Nation has the best contestants ever ! 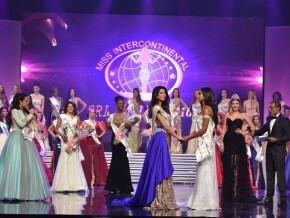 whomever the winner is, Sri Lanka certainly has a chance to win the coveted Title.